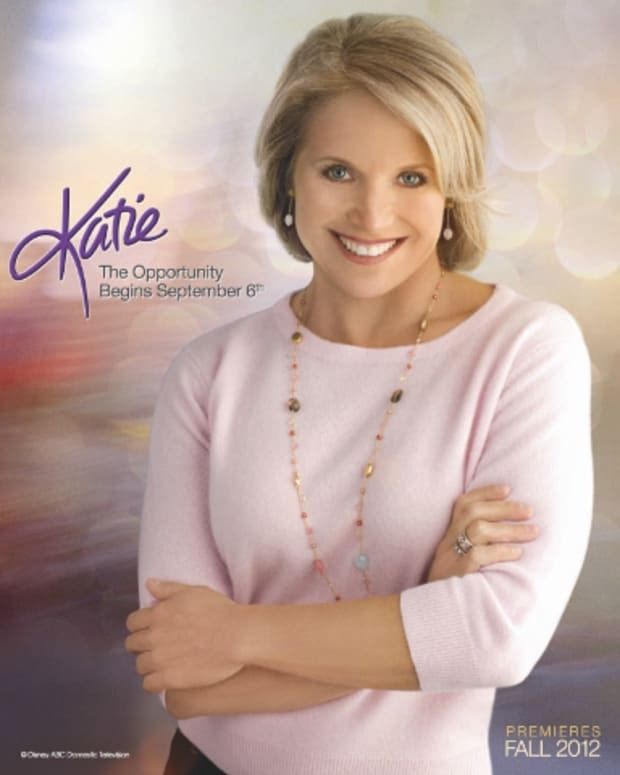 Katie Wants You to Know "You're Invited"
Katie Couric has debuted the latest promo for her upcoming syndicated talk show, Katie. The Jeff Zucker-produced chatfest debuts Sept. 10 at 3 pm EST. Watch "You&apos;re Invited" after the jump!